Help us supply new warm winter coats for students in Carpentersville. Drop us $20 on Venmo and another kid is good to go! 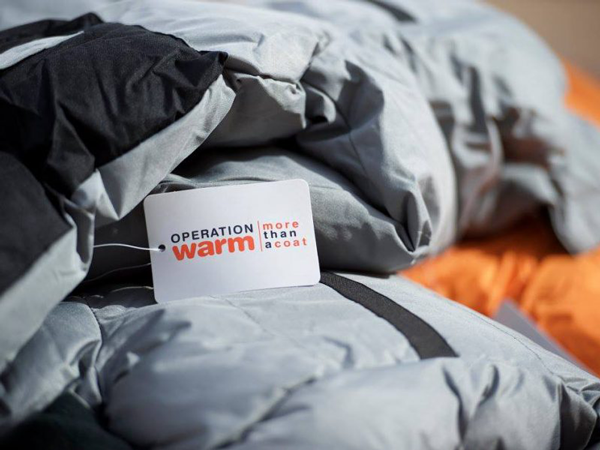 Be sure to mention “Operation Warm” in the Venmo comment. A new coat goes beyond a second-hand one to help foster self-confidence, school attendance and outdoor play on cold days. We want to give children a gift of warmth, confidence and hope so they are empowered to succeed. Please help us support local children this winter by making a tax-deductible donation. Even a small donation will help us achieve our goal.